The Belgica was built in 1884 at Selvig, Norway for sealing and was launched as the Patria, her dimensions being 118 ft x 25 ft. depth 13.5ft., gross tonnage 336. She was barque-rigged with single topsails, and had engines of 30 n.h.p., giving her a speed of seven knots. 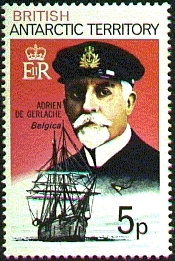 On August 24, 1897, the Belgica, sailed from Ostend with an international crew but flying the flag of the Antwerp Yacht Club. Two officers, including Capt. 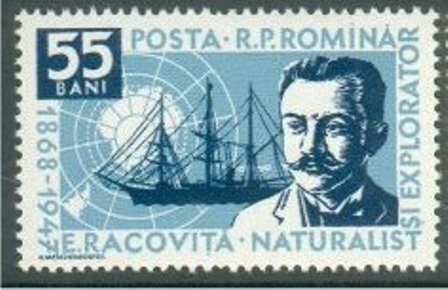 Lecointe, and six men were Belgians, the first mate and five men were Norwegians, two Russian Poles comprised the scientific staff, the naturalist was a Romanian and an American doctor joined the ship at Rio de Janeiro. 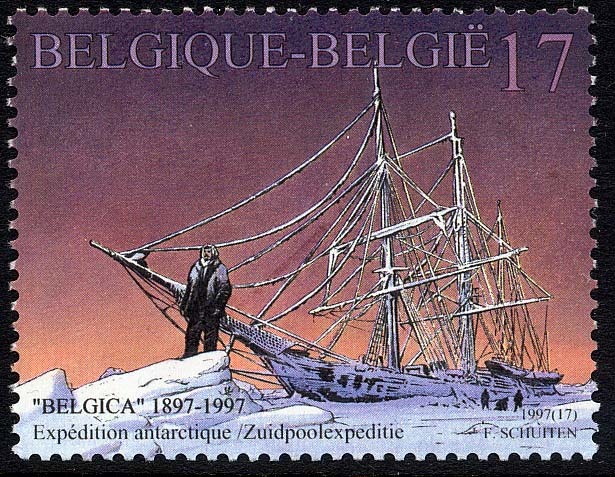 Belgica was the first ship in the history of exploration to pass a whole winter within the Antarctic Circle, and Adrien de Gerlache, leader of the Belgian Antarctic she became the first ship to endure an Antarctic winter, icebound in the Bellingshausen Sea for over a year from January 1898 to February 1899. 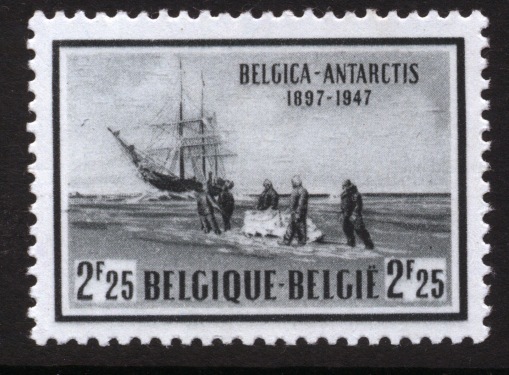 She arrived at Punta Arenas on March 28, 1899 and proceeded from there to her home port of Antwerp. 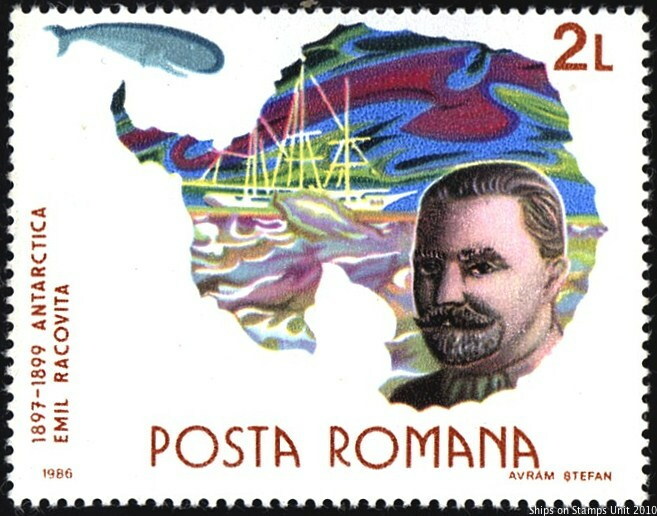 In 1905 the ship was sold to Prince Philippe, Duke of Orleans and registered at Ostend. 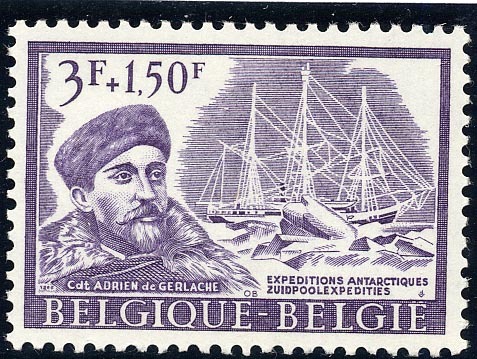 She was listed in Lloyd’s Register of Yachts and in the same year made another voyage to a cold climate, the eastern coast of Greenland, again for a scientific purpose and under the leadership of Adrien de Gerlache. As late as 1914 she was still registered at Ostend under Prince Philippe’s ownership. Returning to Norway in 1916, when she was brought by a coal mining company, the vessel was renamed Isfjord and registered at Christiania. Her new duty was carrying coal from Spitsbergen to Norway but in 1917 she changed ownership again when she was purchased by Kristian Holst, of Harstad, Norway The new owner altered her rigging and put her in the coal trade along the Norwegian coast and as the years passed her rigging was altered more and more and she declined at last to the status of a barge, carrying occasional cargoes of coal, fish, and salt. When Norway was invaded in April 1940 the Isfjord was requisitioned by the Allied Expeditionary Forces and used as a storage hulk for high explosive shells. When the A.E.F. was ordered to retreat she was scuttled outside Harstad with the explosives still in her hold and that was the end of this famous old ship. Last edited by aukepalmhof on Thu Jan 24, 2019 8:55 am, edited 1 time in total. 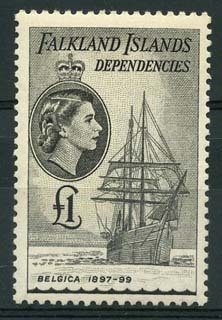 British Antarctic Territory 1973, S.G.?, Scott: 52.